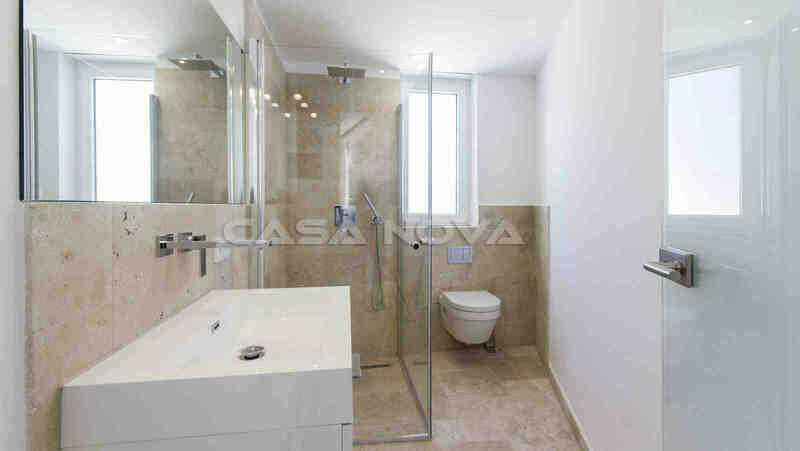 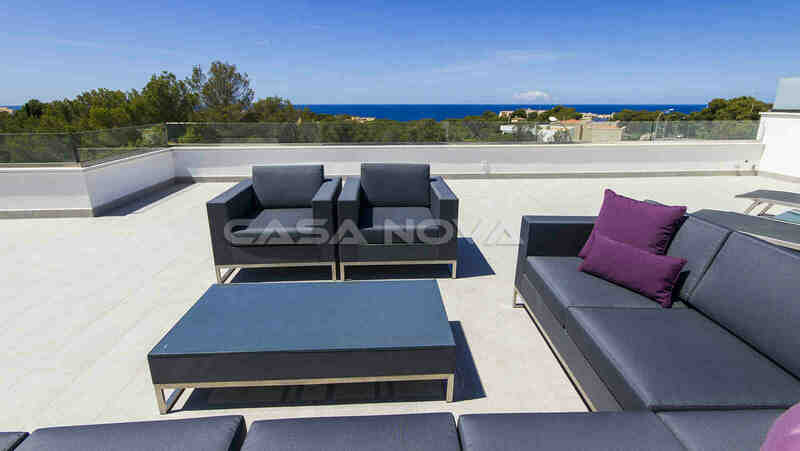 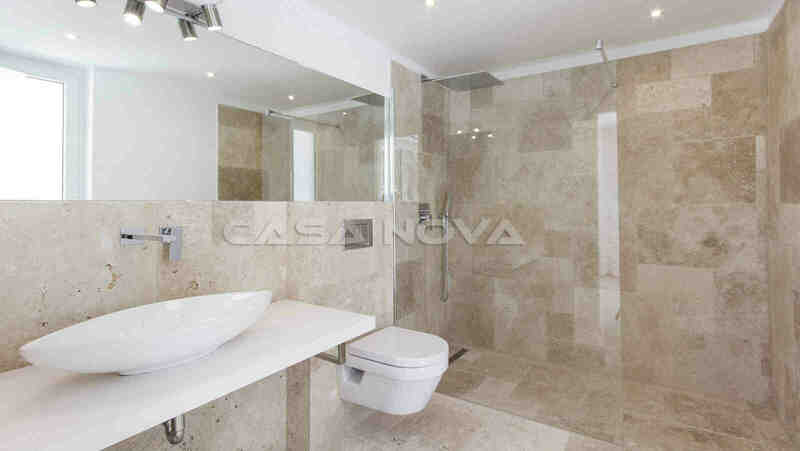 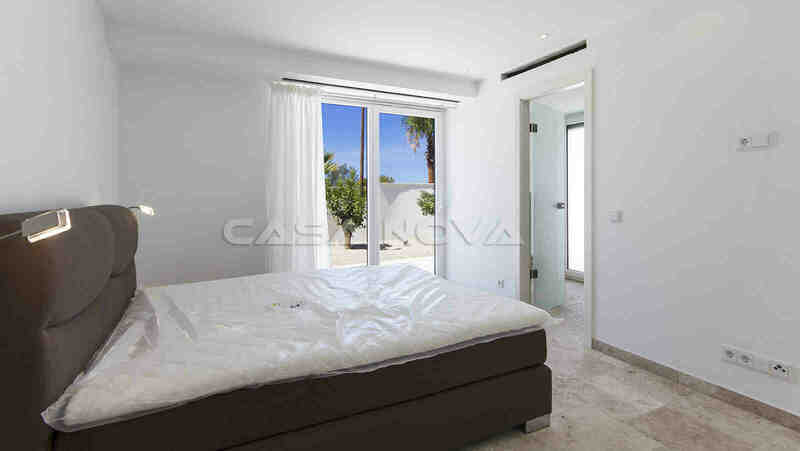 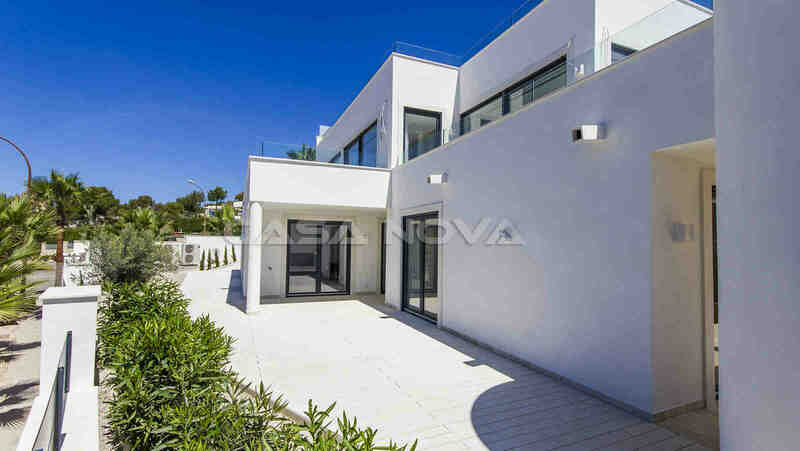 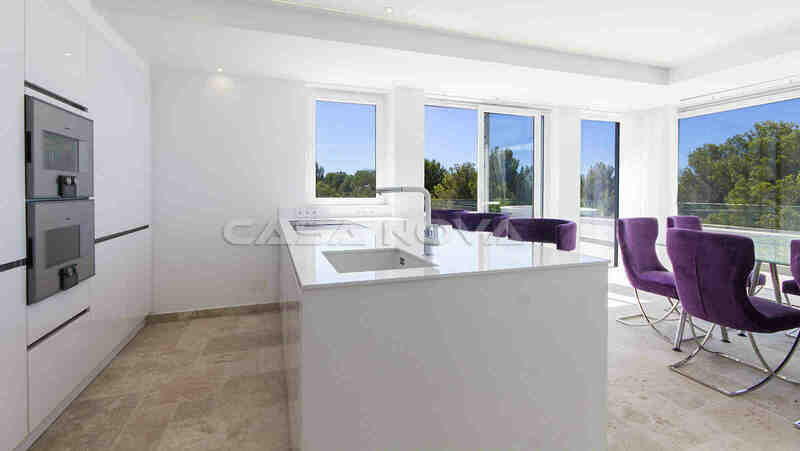 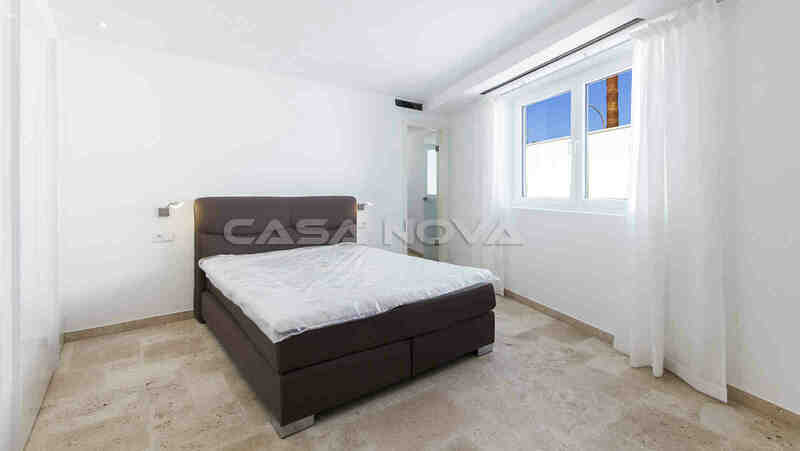 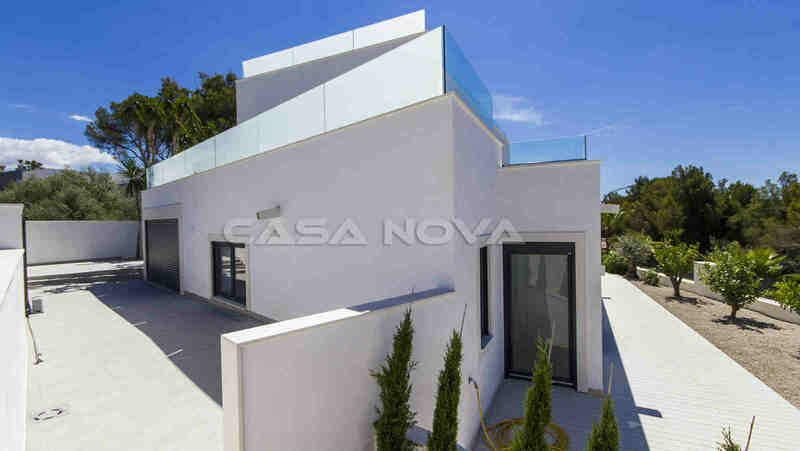 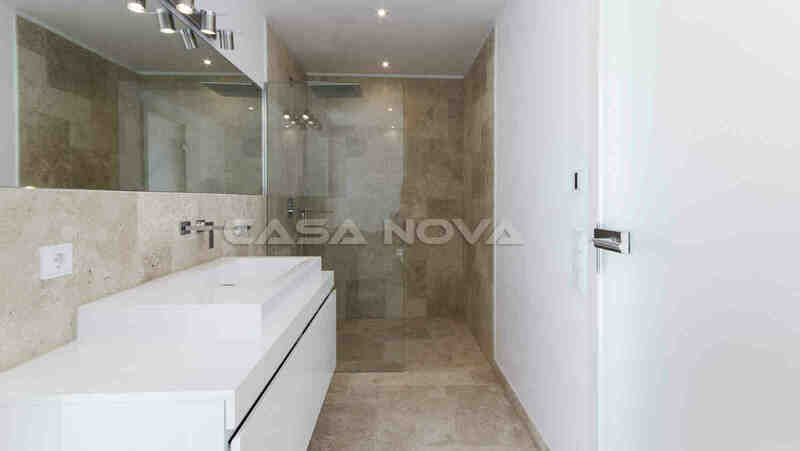 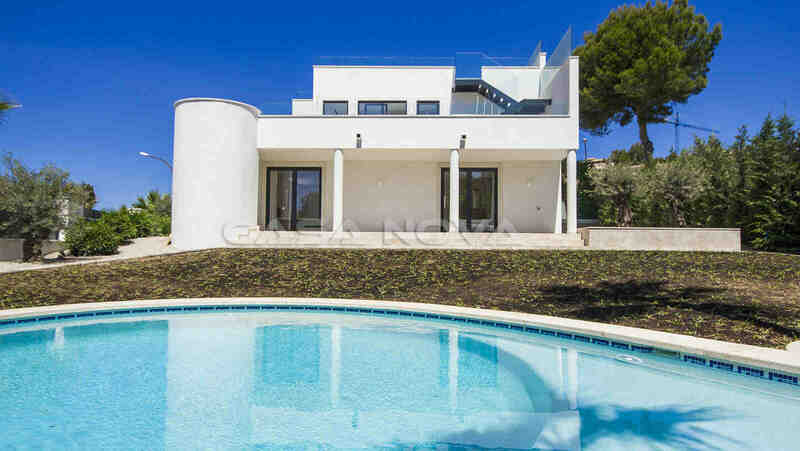 Fantastic villa in the exclusive environment of Nova Santa Ponsa Mallorca. 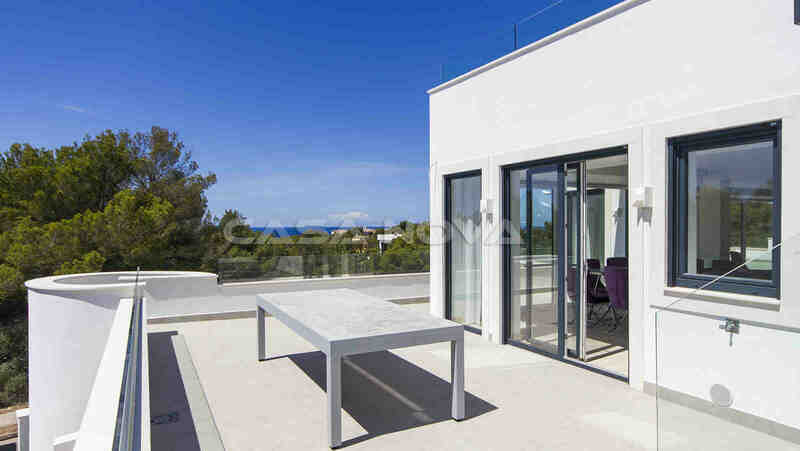 Santa Ponsa with its perfect infrastructure is really close. 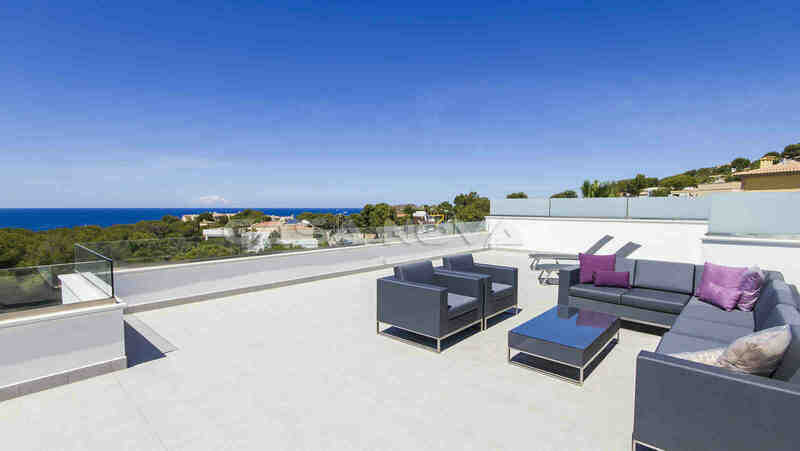 You`ll have schools, restaurant, shopping facilities, international doctor´s and shops, you´ll find everything you need. 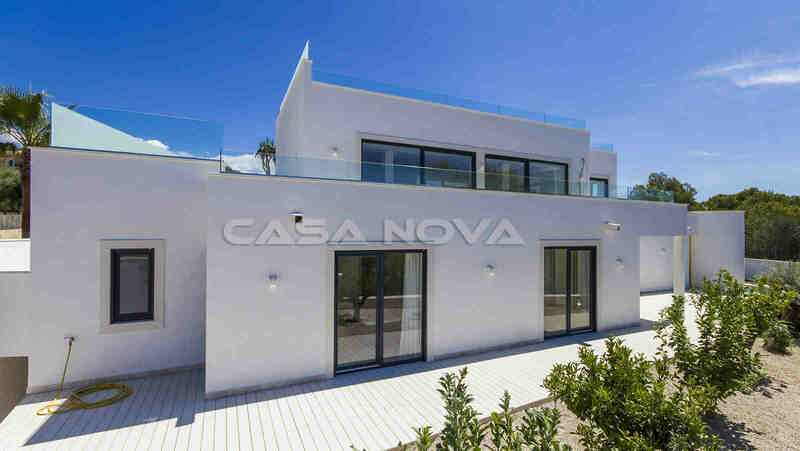 This real estate of Mallorca is presented to you by your real estate agency in Mallorca, Casa Nova Properties in Santa Ponsa. 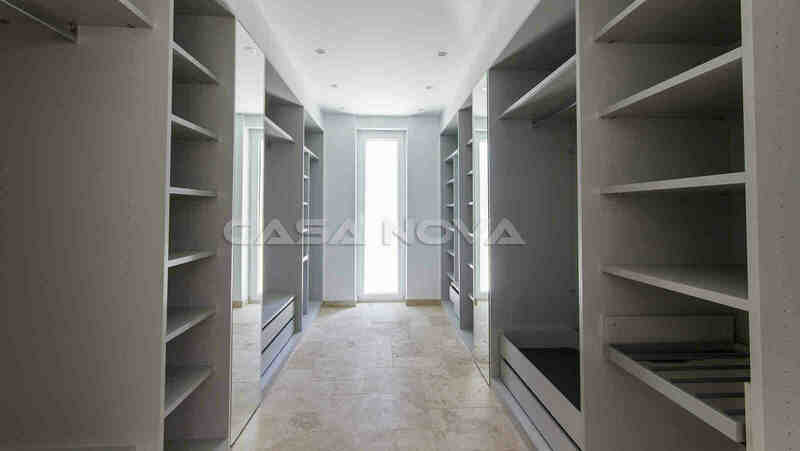 No brokerage fee for the buyer.